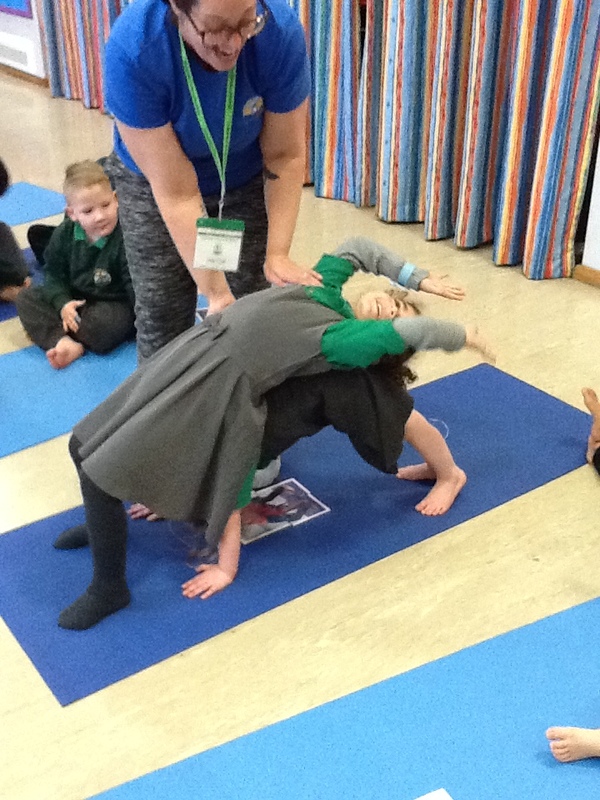 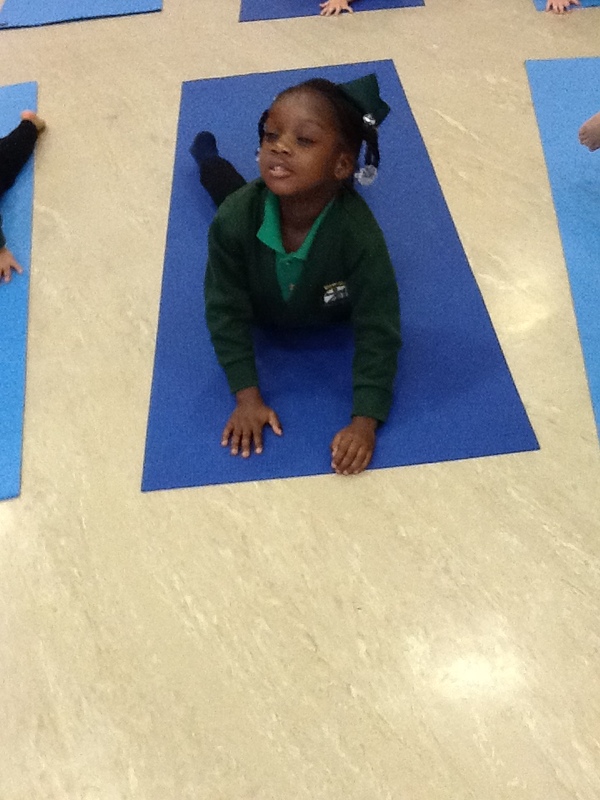 This morning both Reception classes took part in children’s yoga delivered by Kalma Baby. 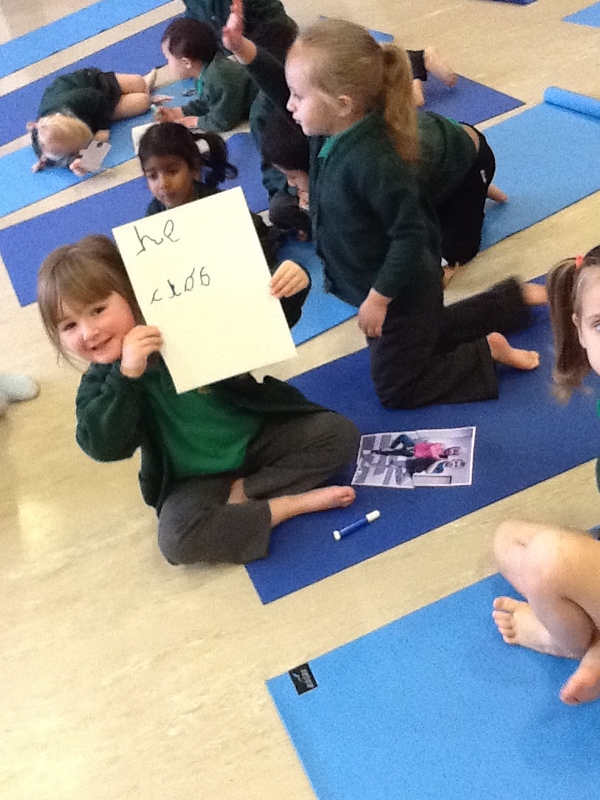 The theme of this session was ‘All Different, All Equal’ in which children gave reasons as to what makes them different and unique. 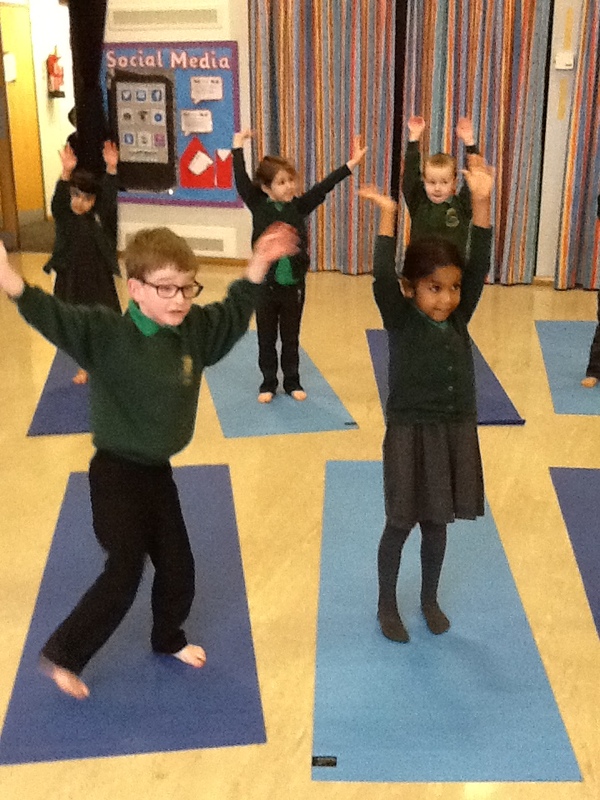 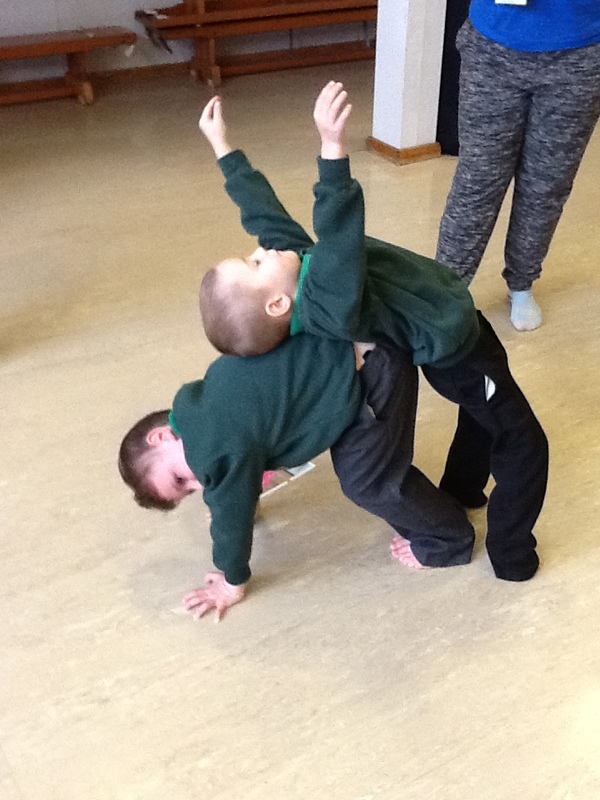 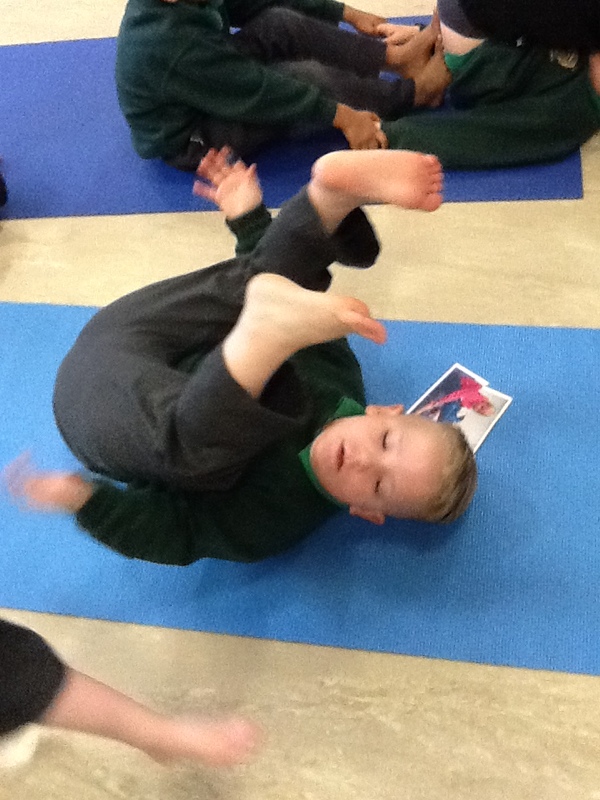 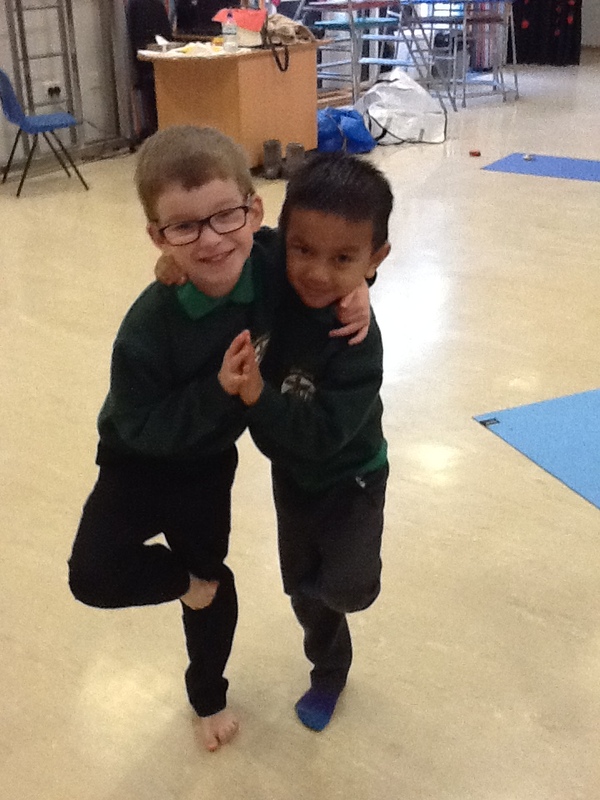 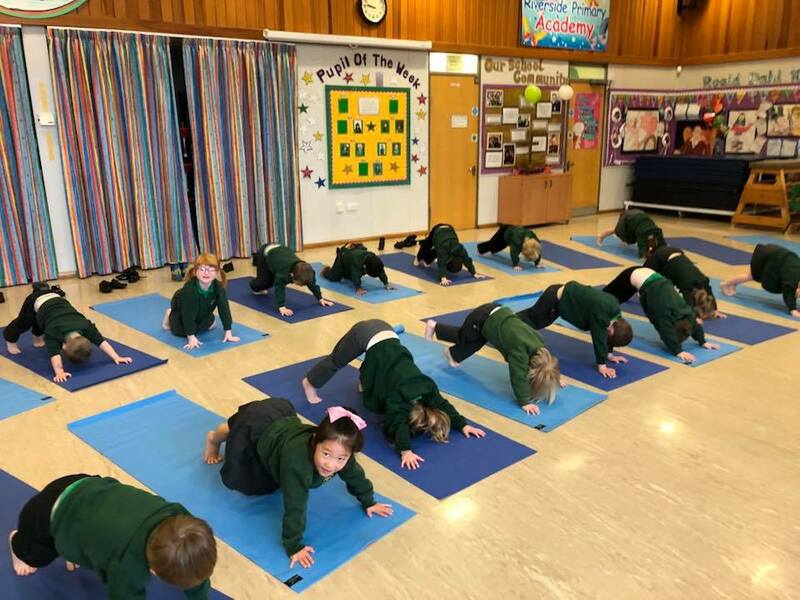 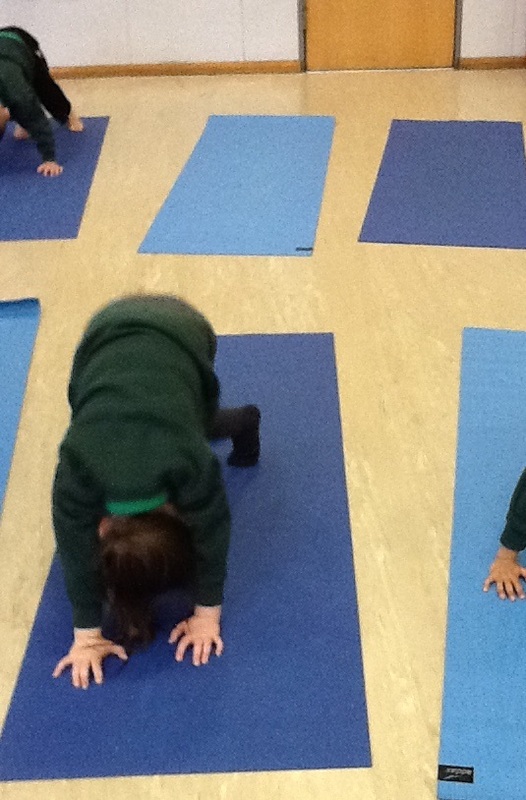 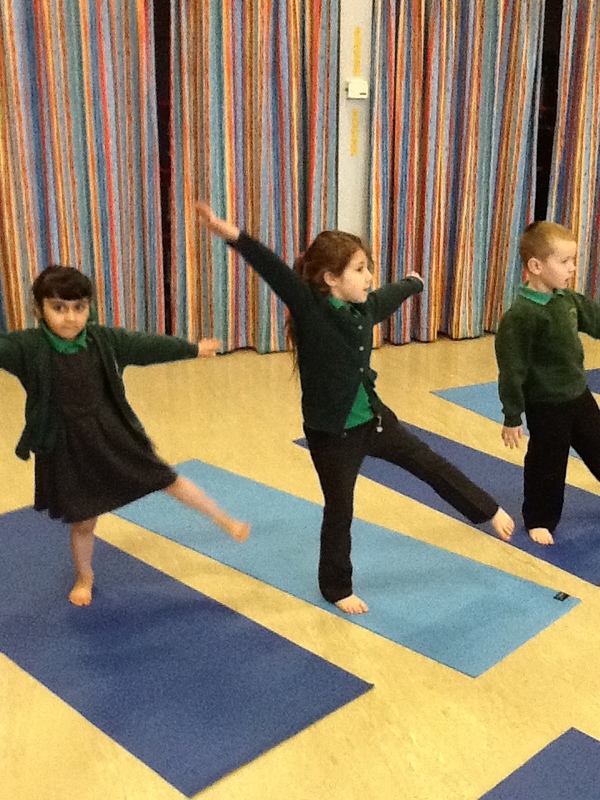 The children thoroughly enjoyed practising different yoga moves and making up their own dance!